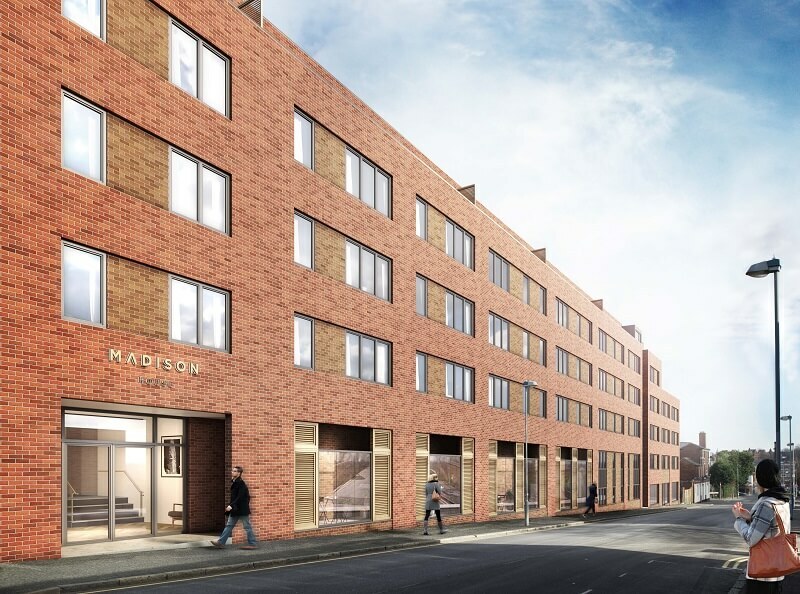 York Laurent have available a fabulous opportunity to purchase an off plan One bedroom apartment in the luxury Madison House development Located in the popular Chinese Quarter and just a stones throw away from the up and coming Birmingham Smithfield this is the ideal opportunity to invest in Birmingham City Centre. 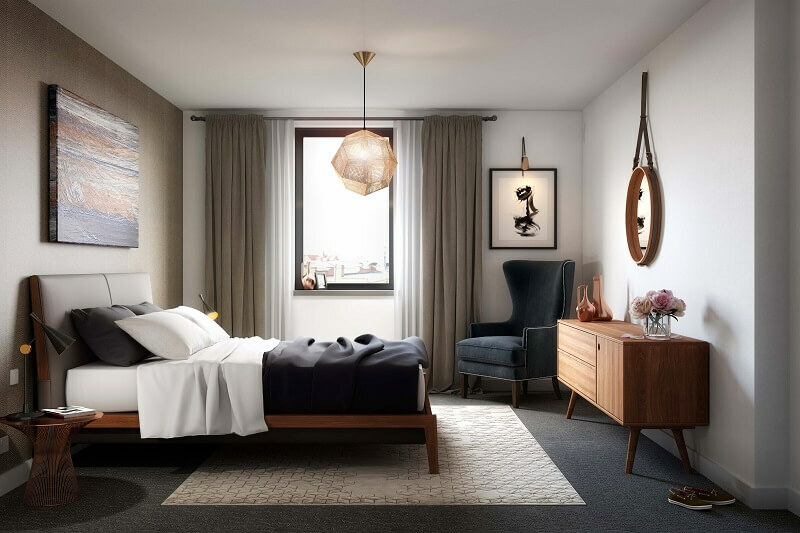 This six-storey development is comprised of 141 one and two bedroom modern apartments with 47 parking spaces and located close to transport, local amenities and infrastructure improvement. 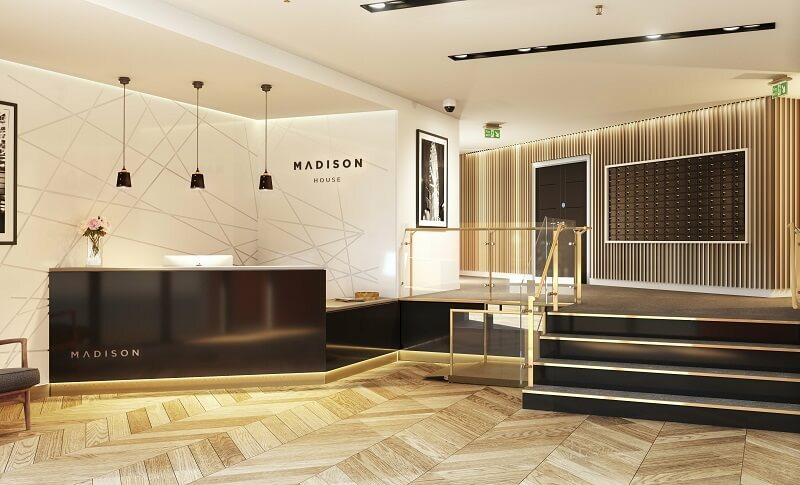 Less than a mile from Birmingham Grand Central Station, Madison House is perfectly placed to capitalise on business growth in the City Centre. 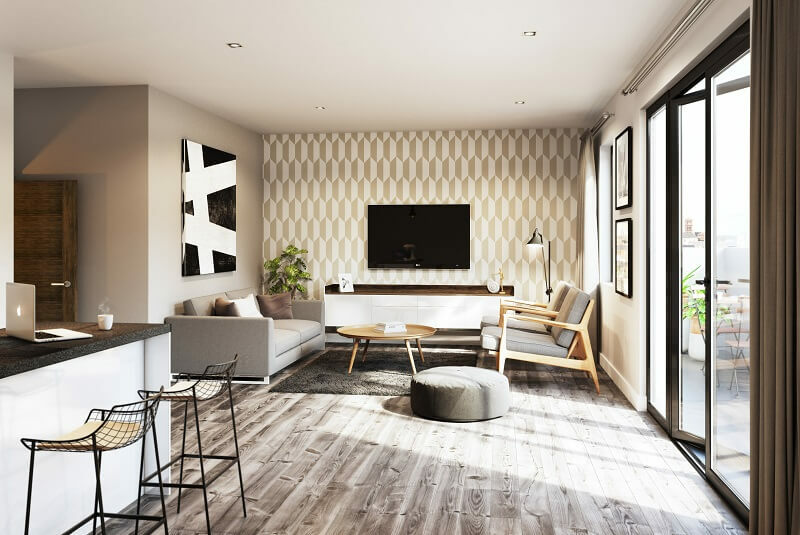 Its prime location next to the Professional Banking District and Central Business Districts will be a draw for prospective tenants, with each area hosting a high number of quality employers including Deutsche Bank and HSBC UK amongst others. 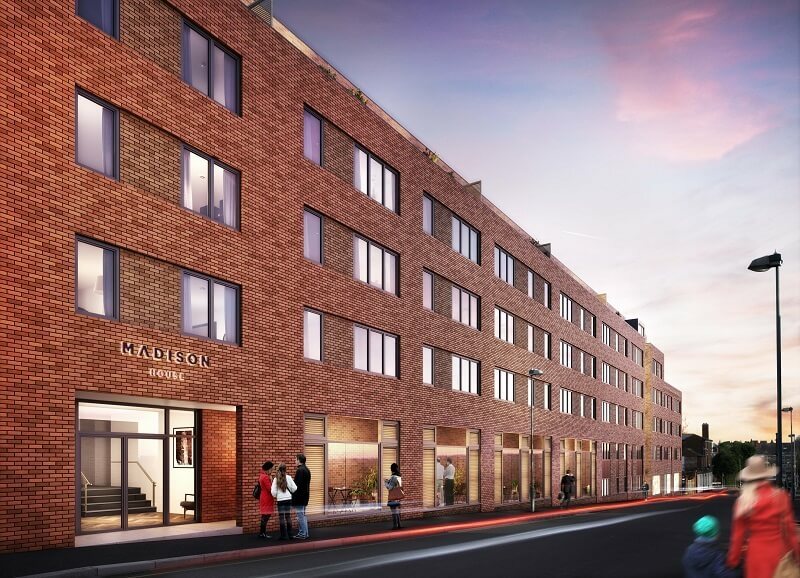 Madison House is also less than 500 metres to Birmingham’s China Town, an innovative development of 100,000 sq m of retail floor space, part off a 10 year vision for the Birmingham. The £500m plan to regenerate the market area of Birmingham will drastically improve the city centre area with plans for museums, cinemas, art galleries and music venues.